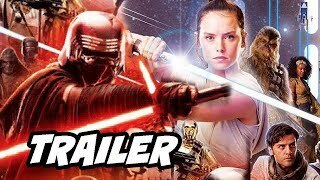 Star Wars Episode IX trailer is finally here and already fans are going crazy. 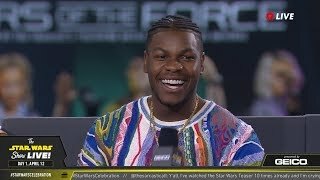 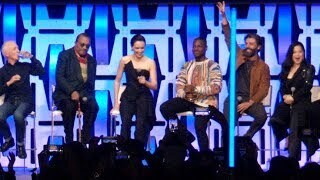 Daisy Ridley, Mark Hamill and John Boyega are all set to make a return as the ninth instalment of the cult space-opera is set for release in December 2019. 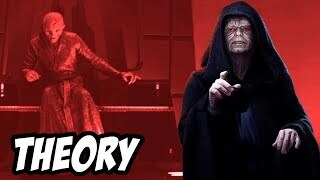 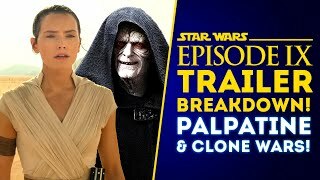 The first-look trailer also revealed that Emperor Palpatine is alive. 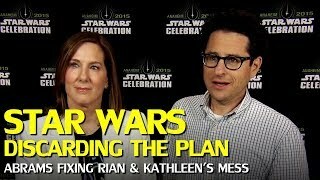 The movie is also rumoured to feature Carrie Fisher as Princess Leia despite her tragic death in 2016. 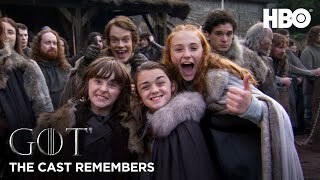 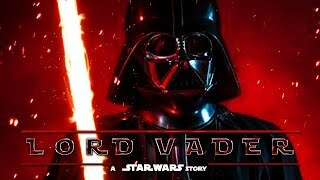 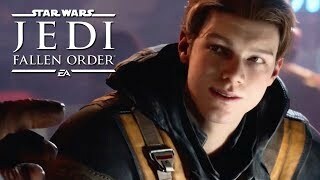 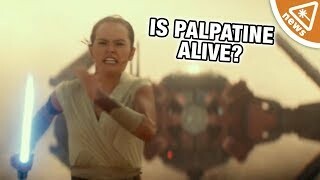 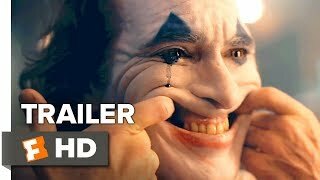 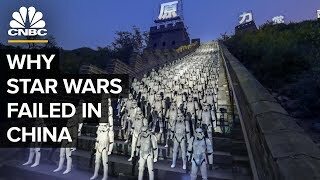 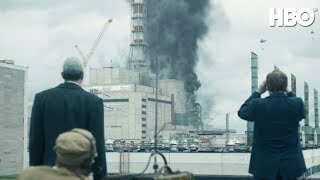 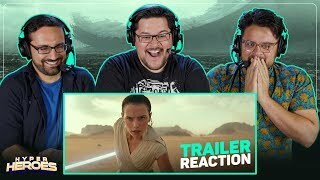 Though fans are fully aware that Episode 9 won't hit cinemas until December 2019, many are chomping at the bit to catch a glimpse of any footage from the film. 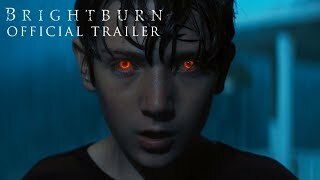 Filming doesn't wrap up until February, so provided there is enough footage to rustle up a trailer - it could be hitting our screens imminently. 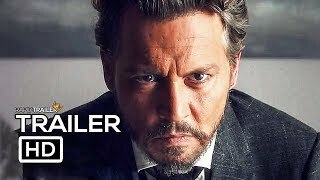 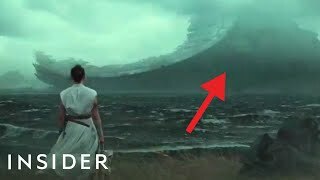 Some have speculated that the first trailer will be debuted at the Super Bowl on 3rd February - which would make sense as it is a huge international stage. 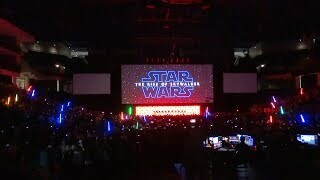 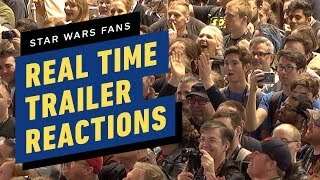 However, if it follows The Last Jedi - which premiered at Star Wars Celebration - then fans may have to wait until the convention takes place in Chicago on 11-15 April. 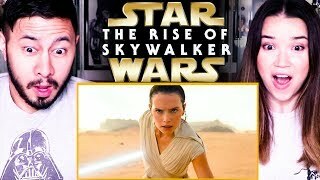 How old is Mark Hamill, what’s the Luke Skywalker actor’s net worth and who’s his wife Marilou York? 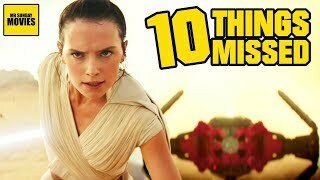 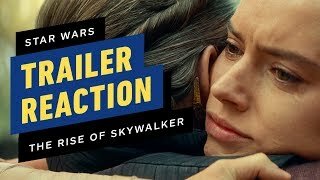 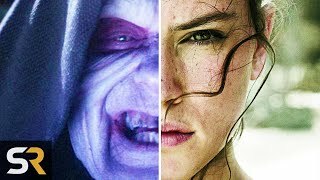 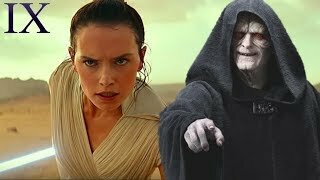 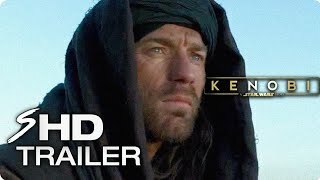 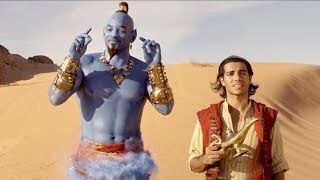 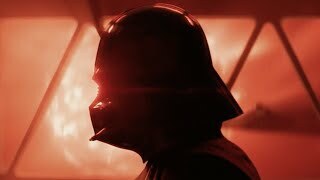 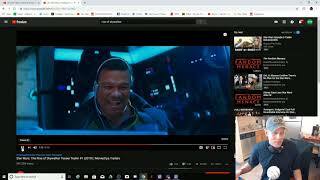 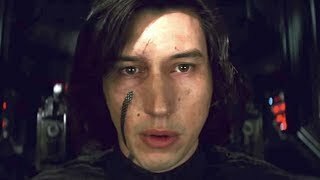 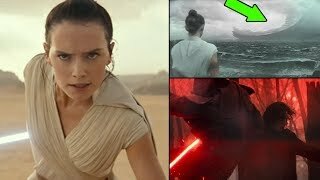 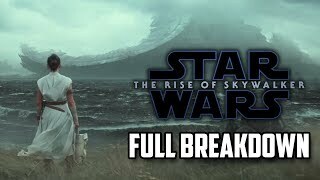 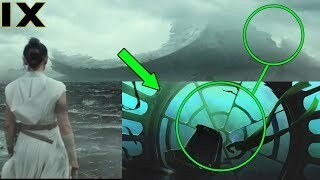 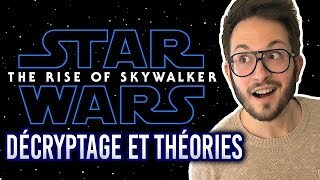 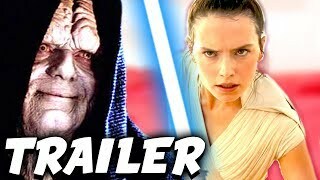 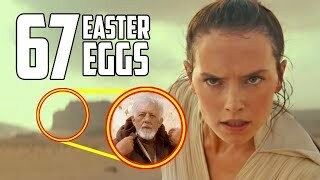 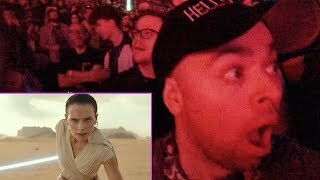 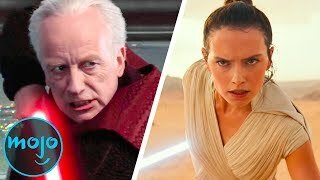 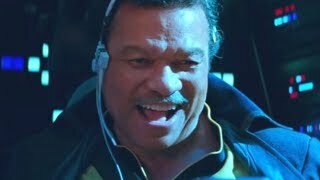 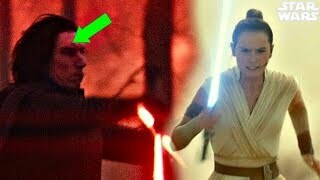 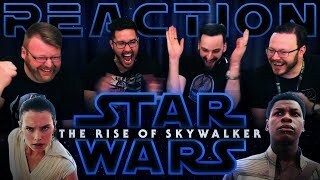 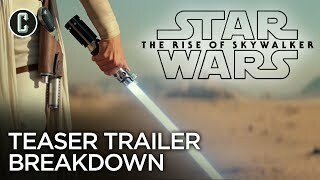 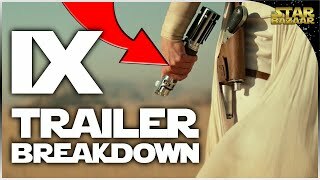 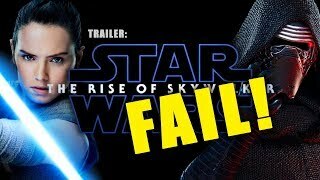 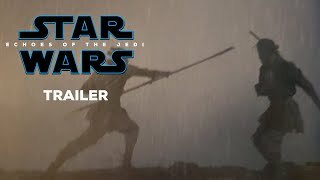 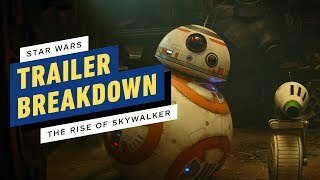 Star Wars Episode 9 The Rise Of Skywalker Teaser Trailer FULL BREAKDOWN!